While VR is still a new medium, its rules yet to be solidified, there’s an awful lot of received wisdom in developer talks and on design forums that boils down to this: keep it small. 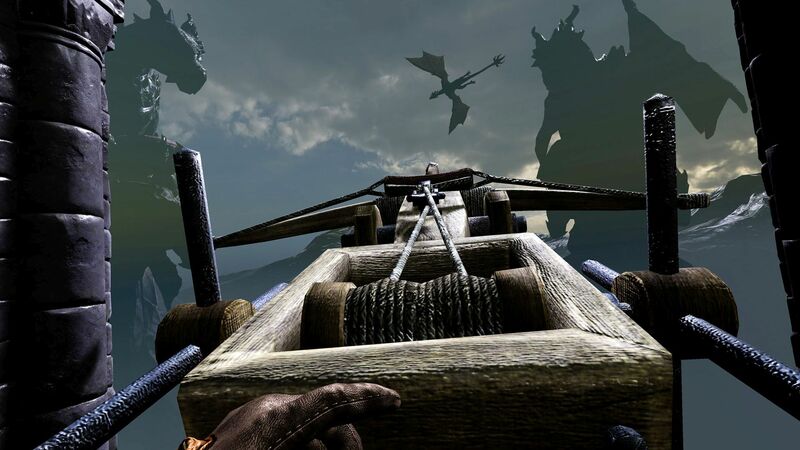 Overscoping is a common pitfall even in regular PC game development, and it becomes a far more pertinent issue in VR, where performance is paramount. 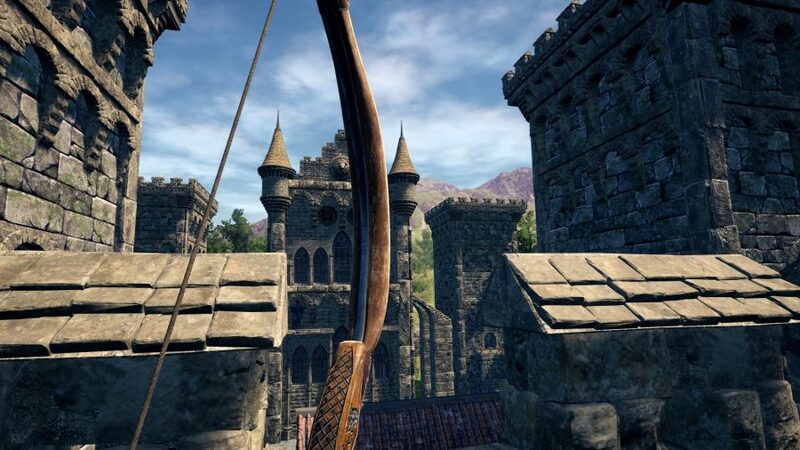 The studio has gone against all advice and instead welcomed the challenges that come with making an open-world fantasy RPG in this new medium. 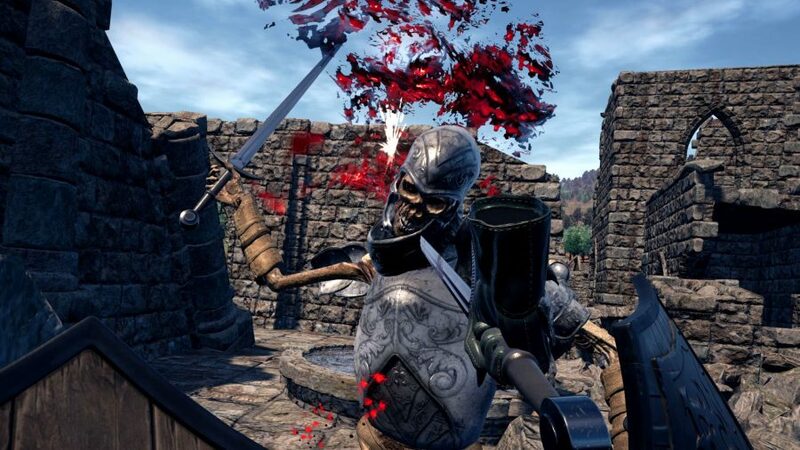 It’s a game where you can physically place the coin that bought your sword into the outstretched palm of a waiting shopkeeper, and then drive that sword between the bleached ribs of a skeletal warrior. That immersion is a great opportunity for RPG developers, but it also makes things difficult – the closer they bring players to inhabiting a world, the trickier it gets to meet their standards of simulation. Open-world game developers often rely on streaming the environment in and out of existence around the player to free up resources – reducing the fidelity of the world as it creeps towards whatever horizon you happen to be looking at. The SoulKeeper VR is still in Early Access, so some of those seams are yet to be tucked away from view. But HELM Systems intend that, ultimately, it won’t feel like a game at all. The SoulKeeper VR is available in early access on Steam. Unreal Engine 4 development is now free. In this sponsored series, we’re looking at how game developers are taking advantage of Unreal Engine 4 to create a new generation of PC games. With thanks to Epic Games and HELM Systems.